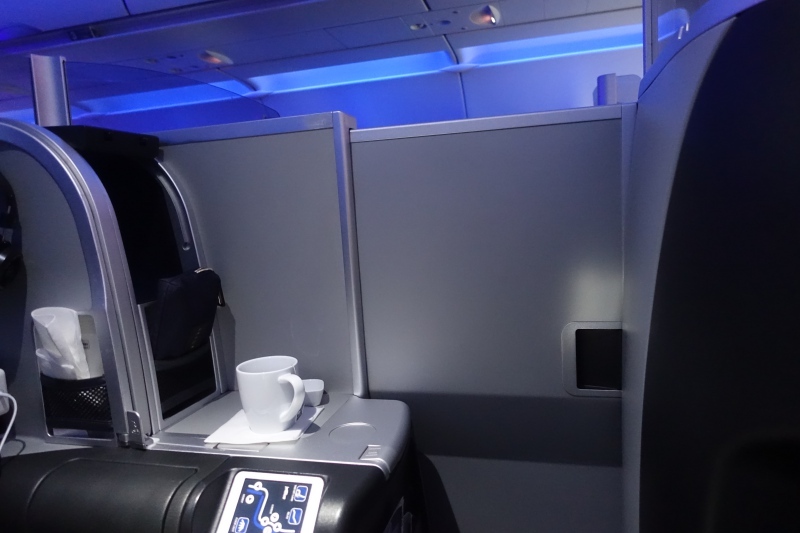 JetBlue Mint Business Class is one of the best flat bed business class products in the domestic U.S., but there's a huge variation in the amount you may pay, even for the same route. Take Los Angeles LAX to New York JFK: you could be paying anywhere from $759 to $1609 each way, depending on the day and time you fly and how many seats have already been booked. When JetBlue Mint Private Suites were first launched on the lucrative transcon NYC to LAX and NYC to SFO routes over 4 years ago, the price was $499 each way for the lowest fare. The lowest fare I could find is for $559, booked far in advance, between SFO and JFK. At time of writing (Feb. 14, 2018) most days and times booked well in advance offer the $449 fare. If that fare bucket is sold out, the fare will be $549 or more. Book far in advance to snag the lowest fare, which is likely to be for Saturday flights. LAX to JFK and JFK to LAX can be particularly expensive close to the date of travel. If you've flown JetBlue Mint, how much did you pay for the flight?